As campaigners work hard to make Liverpool the UK’s leading autism-friendly city, a new survey by charity Autism Together has uncovered heightened emotions amongst the city’s autism community. 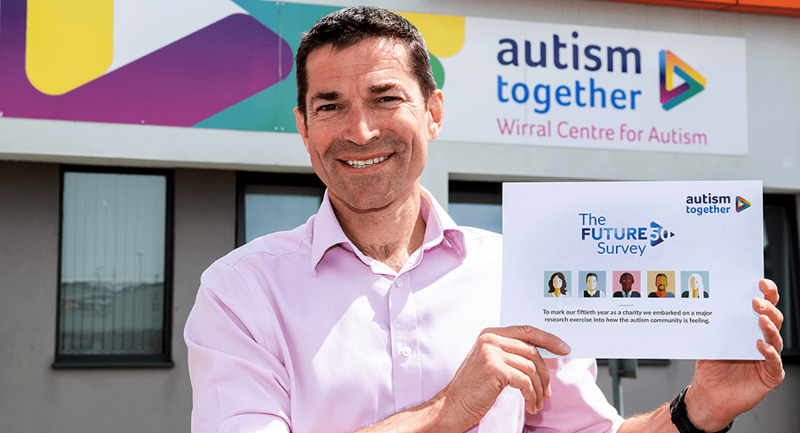 Merseyside-based Autism Together, which employs a thousand people regionally and supports more than 400 people on the autism spectrum, commissioned the survey to mark its fiftieth anniversary as a charity. 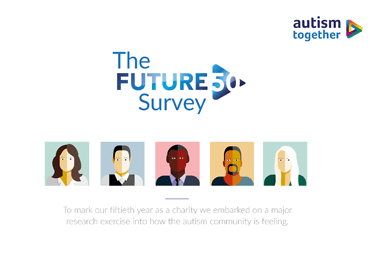 It’s Future 50 survey is based on more than a thousand online interviews from across the UK, 432 of which were completed by residents in or near Liverpool. Respondents were asked to prioritise what help they needed now and how they imagined the future for themselves or their loved ones with the condition. 91 per cent felt autism awareness had increased in recent years but only 72 per cent agreed that understanding of the condition had increased in tandem. The second priority, nominated by 55 per cent, was extra support to help their loved one with autism make safe and happy friendships – reflecting the concerns about bullying and ‘mate crime’ in the city. Speaking of their personal situations, Liverpool respondents reported struggles in many areas of day-to-day life, particularly with the lack of respite care available and poor support for carers. Robin Bush said: “Our job at Autism Together is to be there for families but we accept that what we can do is just the tip of the iceberg. The struggles we’re hearing about are happening behind closed doors. Too often, autism is a hidden disability and I hope we can start to bring it out into the open.